Poll Results: Who will win the league? 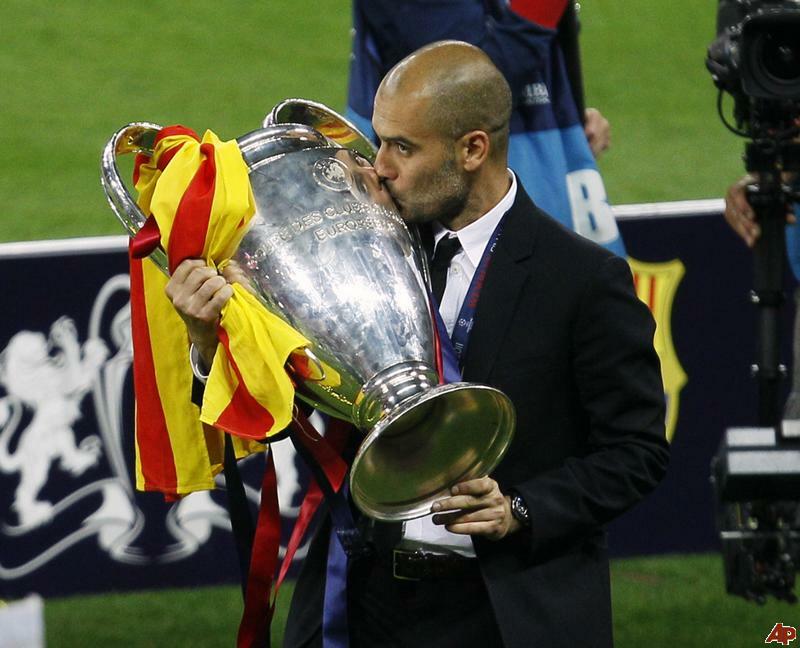 Barcelona's coach Pep Guardiola kisses the trophy following their Champions League final victory over Manchester United at Wembley Stadium, London, Saturday, May 28, 2011. The Zanzibar FC fans have spoken. The results of the poll are in. Do the Zanzibar FC fans know what they’re talking about? We’ll find out at the end of the season.